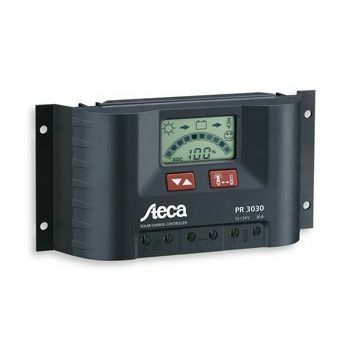 The C-35 is a Charge Controller for Virtually any DC Charging Source and may be configured for 12 or 24VDC operation. 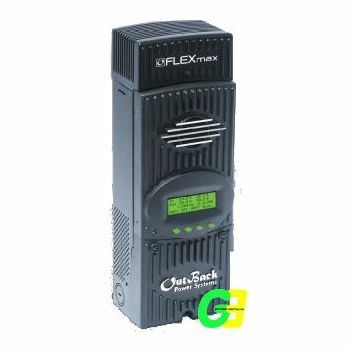 Can be used as a charge, diversion, or load controller and come with a standard multi-color charge status LED. The C35 has long been the mainstay Trace/Xantrex charge controller line-up, its versatility and reliability have made it an industry standard. Now the C40 is joined by two companion controllers, the C35 and C60. All three of these fully solid state, microprocessor-driven controllers are UL and cUL listed. 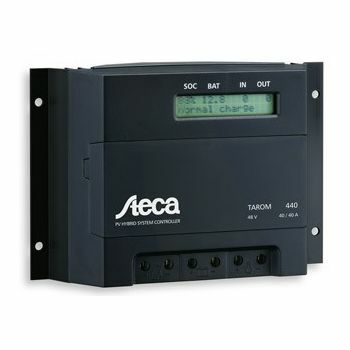 C Series controllers may be configured for PV battery charging, or DC load control or DC diversion operation. Whatever the charging source, a C Series controller is sure to meet your DC controller needs. The C35 has long been the mainstay of our charge controller line-up, its versatility and reliability have made it an industry standard. 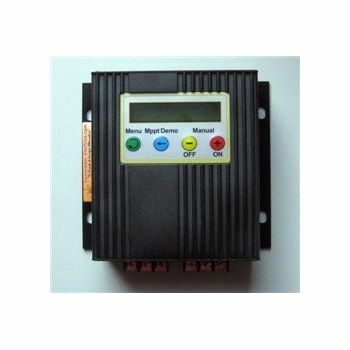 This fully solid state, microprocessor-driven controller is UL and cUL listed. C Series controllers may be configured for PV battery charging, or DC load control or DC diversion operation. Whatever the charging source, a C Series controller is sure to meet your DC controller needs. Standard Features Silent Microprocessor Control All C Series controllers have a powerful microprocessor at their core which increases system performance and maximizes battery life. They are fully solid state and operate silently. 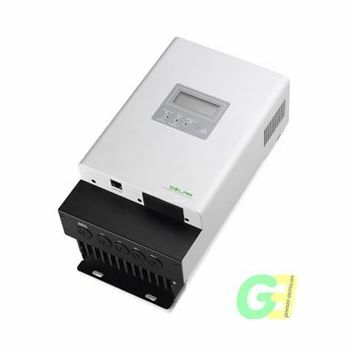 PWM Charge Performance C Series controllers all use Pulse Width Modulation (PWM) charging profiles which are designed to provide a full charge to your battery while, at the same time, minimize gassing which can shorten battery life. 3-Stage Battery Charging All C Series controllers automatically initiate a 3-stage battery charging cycle. Bulk, Absorption, and Float modes are used to ensure that voltage and current settings accurately match the batteries' actual state of charge. This means fast-as-possible charging and extended battery life. An auto equalize mode can be easily switched off when the controller is used with sealed batteries. C Series controllers are factory set for solar PV battery charging operation. Field Adjustable. There are a number of field configurable, user adjustments for C Series controllers. It may be configured for 12 or 24 volt systems. 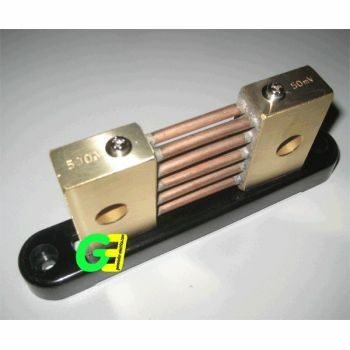 Bulk and Float voltage set points are user adjustable which allows use with a wide variety of battery technologies including; flooded lead acid, gel, and absorbed glass mat. In addition, there are manually selectable settings for Nicad batteries. DC Load Controller Mode. When used as a load controller, the C Series will automatically turn a DC load on or off at predetermined battery voltage settings. Both LVD (low voltage disconnect) and LVR (low voltage reconnect) set points are user adjustable. DC Diversion Mode. In this mode, all power, which is not used to maintain a full charge on the batteries, is diverted to a "load dump" such as water or space heaters. Diversion mode is used to regulate microhydro and wind turbine systems which need a constant load. LED Status Indicator. A simple to read, multi-color LED indicates operating status and is standard on all C Series controllers. UL and cUL Listed. C Series controllers are also CE compliant (European countries). Their current ratings are "real world" and do not have to be derated to comply with USA NEC 125% overcurrent requirements.